At Nissan, Intelligent Mobility guides everything we do. 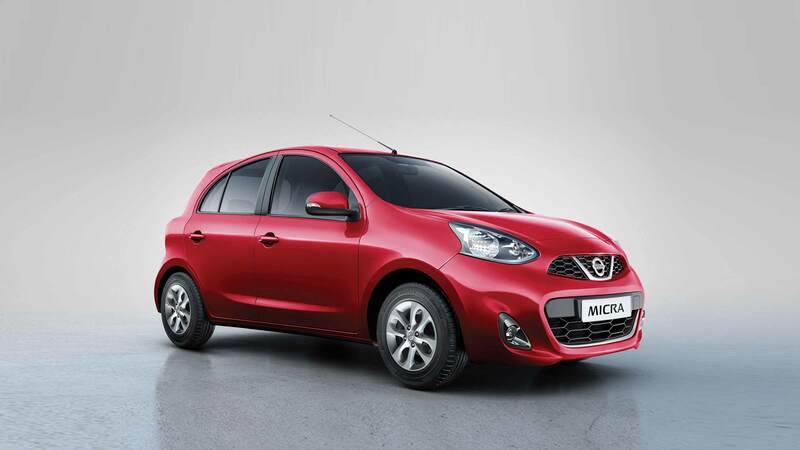 And now, in the new Nissan Micra, it will guide you too. With smarter features in this hatchback, we ensure that you don’t just drive on the bustling city streets, but you thrive on it. 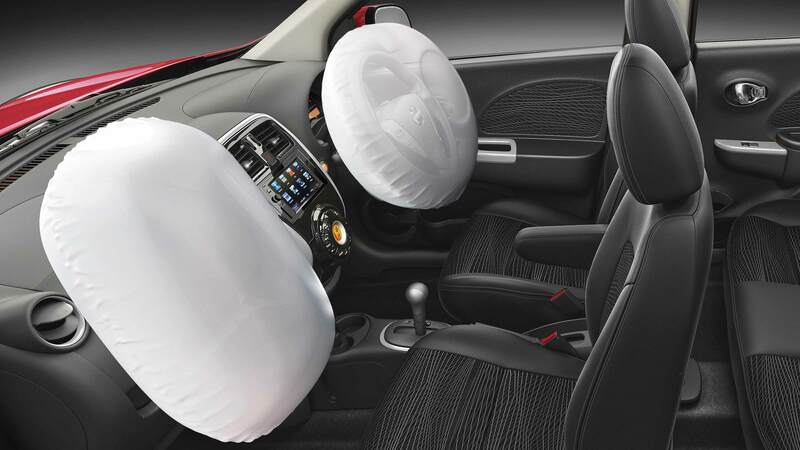 So, it’s time to show-off your street smartness in the new Nissan Micra. 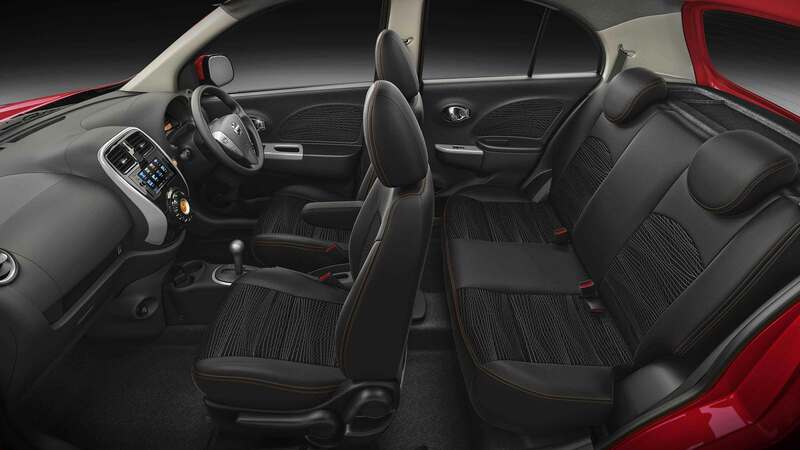 Rev up to an active new style with the new Micra Active, the smart choice for a generation on the fast-track to success. Sculpted with the new V-shaped chrome on a beehive pattern front grille for a tougher and sportier look . 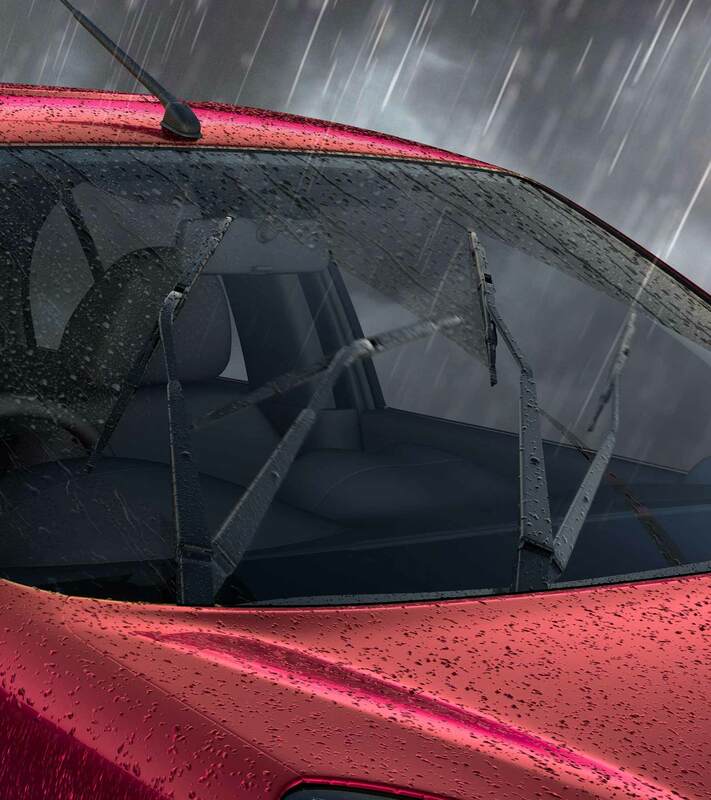 At Nissan, our objective is create the best-in-class cars with the best in technology. 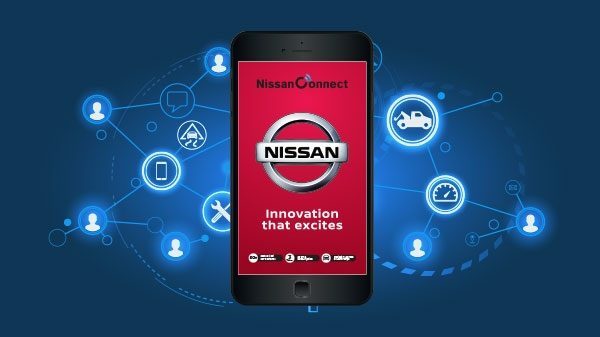 That's why, Nissan Micrahas one of our best creations - NissanConnect. 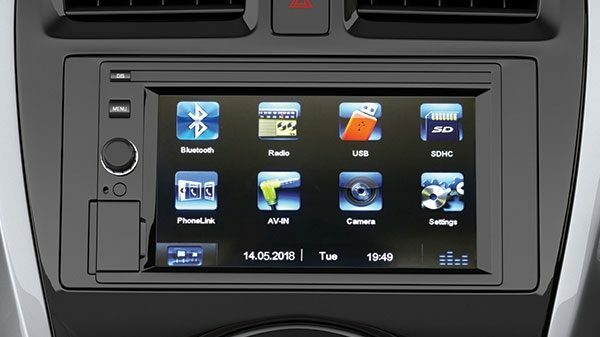 An intelligent solution that runs round-the-clock to provide the best in safety, security and convenience by keeping you connected to your car,your family and loved ones. Truly, an innovation that excites. 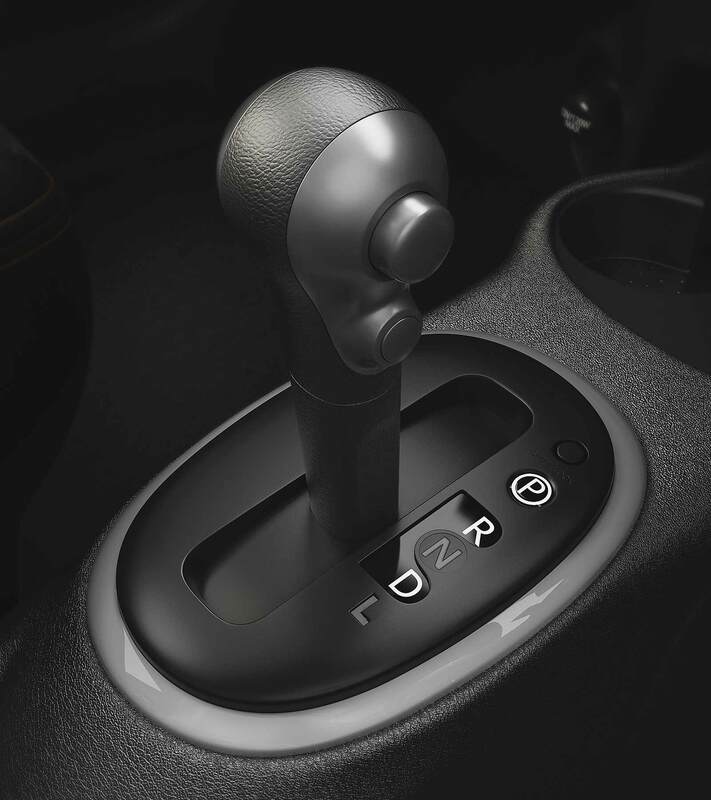 Get the smooth drive you always wanted in your daily life with the X-tronic CVT (Continuously Variable Transmission) Automatic. The overdrive button gives surge in acceleration as you enjoy better fuel economy and a smoother performance with X-tronic CVT Automatic. Get your thrills at the touch of a button. 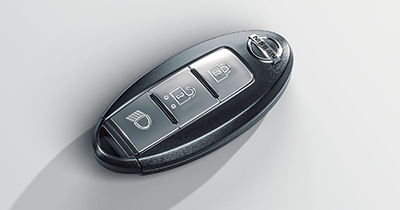 With the Intelligent Key fob in your pocket, you can start the engine with the push of a button. 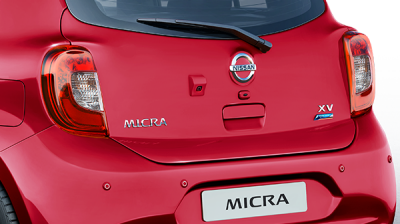 The Micra recognises your Intelligent Key’s unique signal and allows you to lock or unlock doors at the tap of a button. 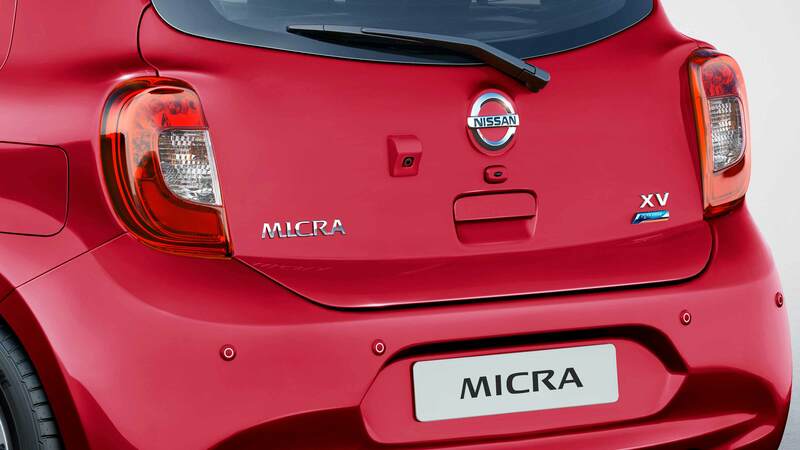 No need to be guided while reverse parking - Because, the Nissan Micra now comes with Rear Parking Sensor which alerts you of every obstacle behind your car. 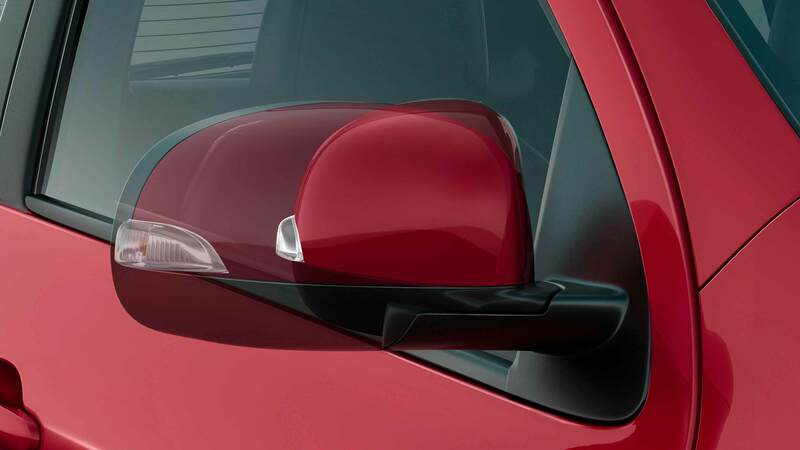 To double your convenience, we’vealso given a Rear View Camera to easily spot what’s behind. 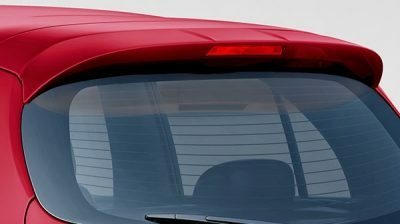 Nissan Micra now gets the added stylequotient with the Rear Spoiler. Now, when yougo out on your next playful drive, this gives youthe stability and next-level styling.